What is the Fun Farm? 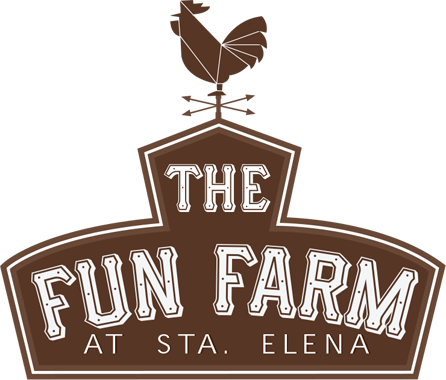 The Fun Farm at Sta. Elena is an outdoor playground where both kids and grown-ups have access to animals and the natural world. It is here, where we offer a space to escape the fast-paced world of gadgets and the city. 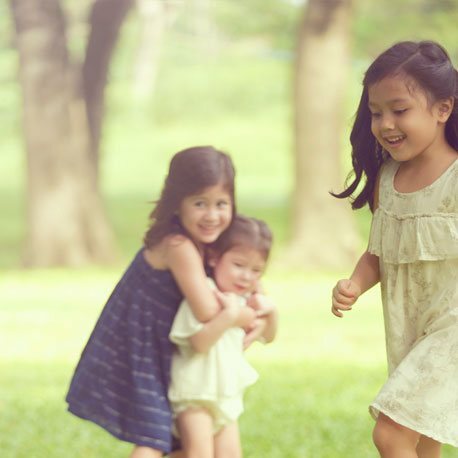 It is a place where kids are free to run wild in open spaces and connect with animals. The Fun Farm offers party and picnic areas, pockets of natural playgrounds, a small lagoon, a gigantic sandbox, animal feeding stations, horse stables, and an amphitheater. A perfect venue for family day trips, weddings, birthday parties, field trips, and team bulding activities. **Animal feeding is available for a minimal fee. I Note: Advance bookings are required. We do not accept walk-ins. Rate Inclusions: Use of Venue and Activities . • Only water, soft drinks, Licks Iced Tea, and Picole popsicles are available for sale at the Fun Farm Office. • We urge you to bring your own food and drinks, however we also discourage the use of disposable plastic, styrofoam tableware, or containers within the farm premises. • Please bring your own reusable containers, glassware, stainless steel utensils, or biodegradable starchware. • We also request that all your staff be informed of our NO LITTERING POLICY.